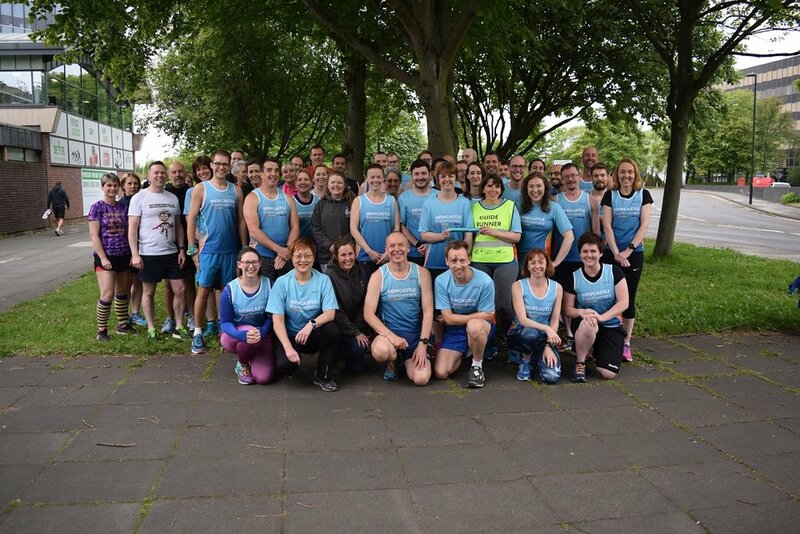 For the second year running, we celebrated the great success of local coaches, volunteers and clubs in sport, within Tyne & Wear with the #PassOnYourPassion campaign. Read the case studies below to get an insight into the great work of our local clubs and individuals. 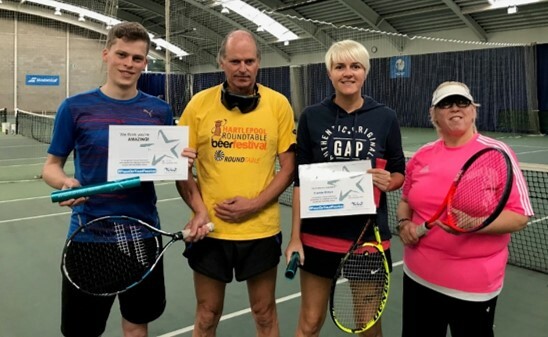 The North East Visually Impaired Tennis Club are committed to giving blind and visually impaired people the opportunity to play this fantastic sport. Include ‘In’ Autism provides a range of support services to both families and individuals who live with autism in Sunderland. Sport plays a key role in engaging the young people who use the service, with sports such as football, badminton and cricket all on offer. Laura, Kirsty and Andrew all work as Sports Leaders at Gateway North East. Laura and Kirsty run Gateway’s Boccia club, whilst Andrew leads Gateway’s holiday fishing club. Mark works as a Leisure Assistant at The Parks Sports Centre in North Tyneside. Over the last few years he has dedicated his time and efforts into developing and delivering disability sport opportunities. The committee members of Gosforth RFU nominated John in recognition for the tremendous efforts he puts in on a weekly basis, as a volunteer groundsman, duty officer and committee member. 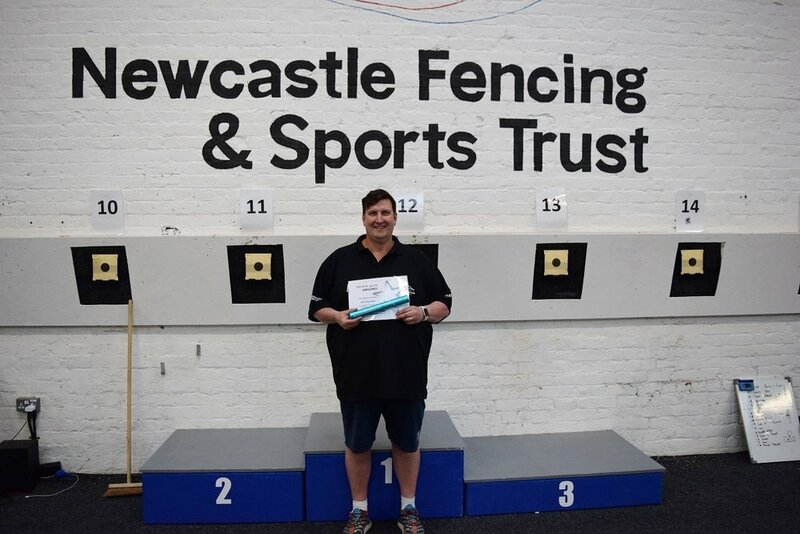 Iain has been the Head Coach at Newcastle Fencing and Sports Trust since 2007, when the club was first established, coaching fencing and modern pentathlon shooting. Wayne McCann has been awarded the Pass On Your Passion baton for his endless dedication to Pumas Futsal Club, by delivering a quality experience for all participants and increasing the provision of Futsal in the North East region.